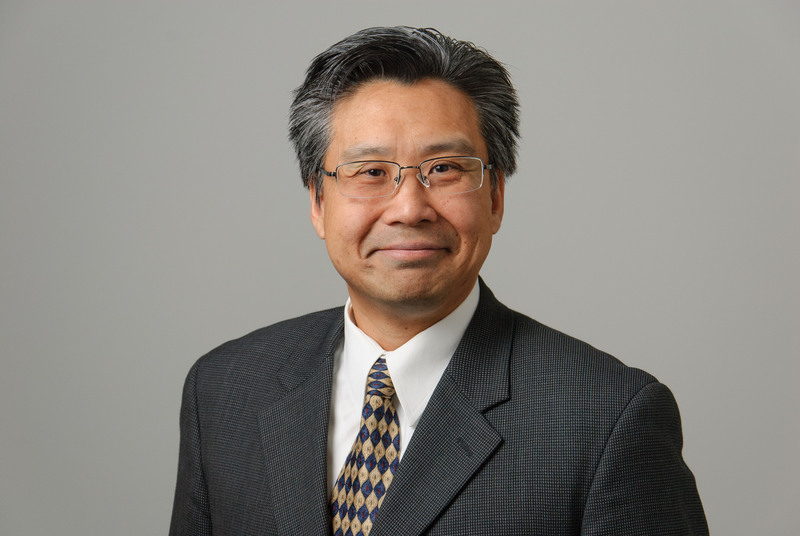 Dr. Chiu joined the University of Connecticut in August 1999 where he is now Professor in the Department of Mechanical Engineering. He earned his M.S. and Ph.D. degrees in Mechanical Engineering from Rutgers University in 1997 and 1999, respectively. His research, supported by the U.S. Department of Energy, National Science Foundation, Office of Naval Research, Army Research Office, and industry, focuses on heat and mass transfer with chemical reactions, with applications to materials for sustainable energy applications (fuel cell, battery, gas separation membrane, metal foam, electrolyzer, solar cell, waste form), carbon nano-materials, photonics, and semiconductors. Dr. Chiu published 112 journal articles and 171 conference articles/abstracts. Among his honors, he was elected fellow of American Society of Mechanical Engineers (ASME), elected into the Connecticut Academy of Science and Engineering, received the Rutgers University School of Engineering Medal of Excellence Award for Distinguished Young Alumnus, the United Technologies Corporation Professorship in Engineering Innovation, the ASME Bergles-Rohsenow Young Investigator Award in Heat Transfer, the U.S. Army Research Office Young Investigator Award, the National Science Foundation CAREER Award, and the Office of Naval Research Young Investigator Award. He serves on the executive committee of the ASME Advanced Energy Systems Division and the ECS High Temperature Materials Division, He serves is the editor of the ASME Journal of Electrochemical Energy Conversion and Storage, associate editor for the International Journal of Thermal Sciences, on the editorial board of Scientific Reports, and was associate editor for the ASME Journal of Heat Transfer during 2012-2016. He has served as organizer, session chair/co-chair, or on the program committee for over 45 conferences and workshops, and has given over 100 plenary, keynote and invited lectures in the United States and abroad.